Camper Trip Adventures. Modern Camper Van Motorcoach With Bike And Kayak. Royalty Free Fotografie A Reklamní Fotografie. Image 62488380. Reklamní fotografie - Camper Trip Adventures. Modern Camper Van Motorcoach with Bike and Kayak. Camper Trip Adventures. 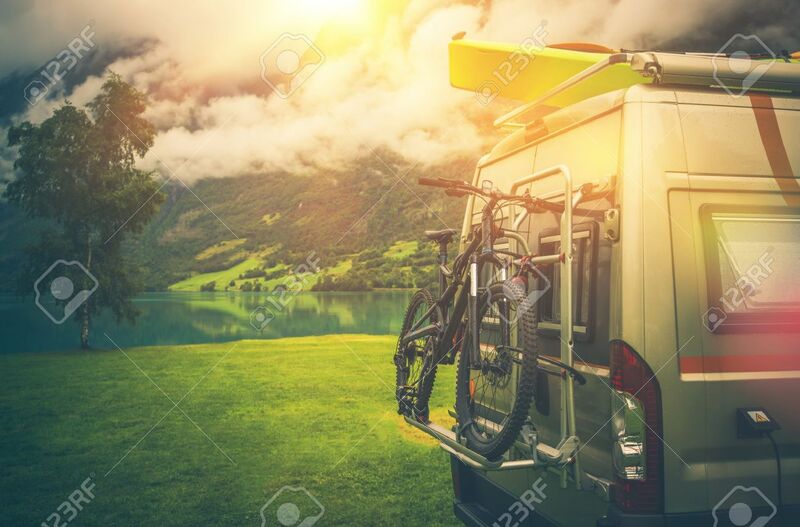 Modern Camper Van Motorcoach with Bike and Kayak.